Offers rides for one to four at a time from Paso Robles California thru out the year, weather permitting. 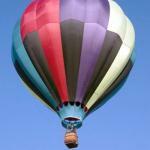 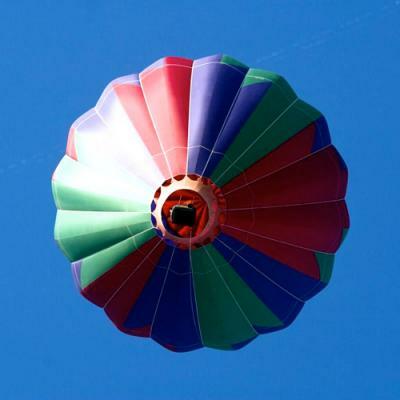 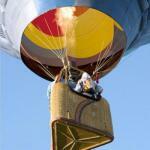 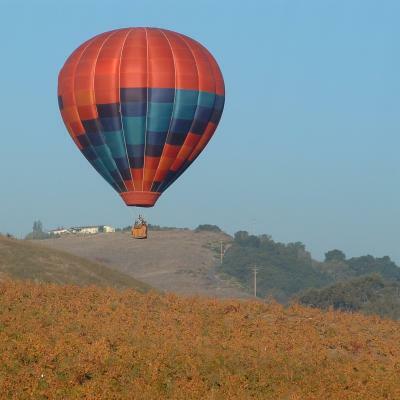 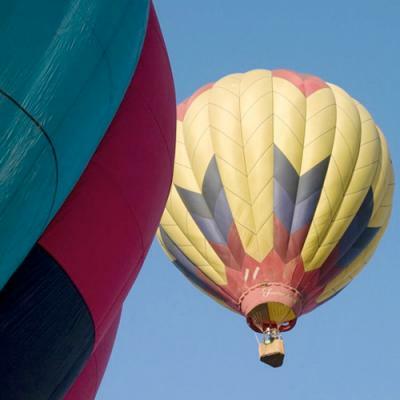 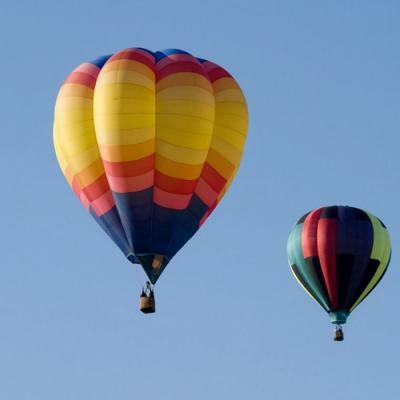 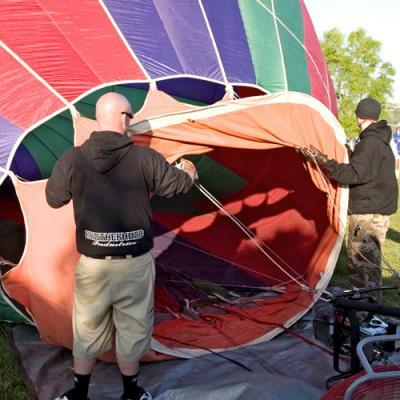 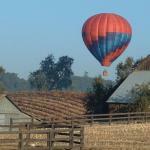 Discover the "Jewel of the Central Coast", El Paso de Robles, from a Hot Air Balloon. 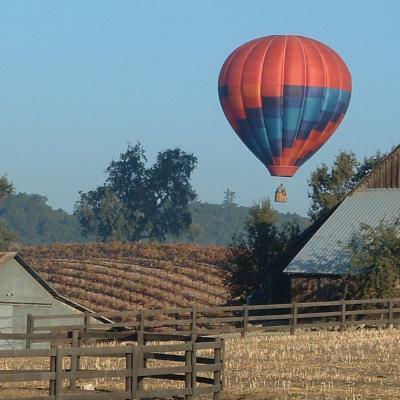 A gentle breeze will usher you over some of California's premier wine producing country featuring incredible views of Paso Robles, Templeton, San Miguel, and Atascadero in San Luis Obispo County. 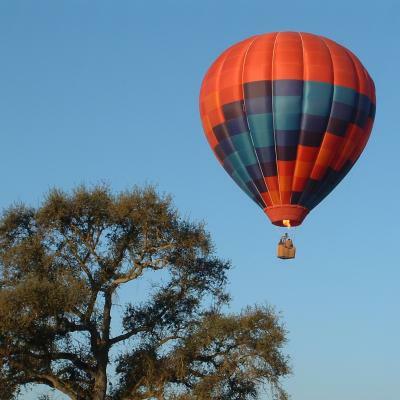 A truly unique balloon experience !!! !